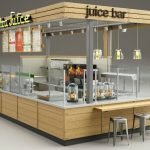 Are you looking for a outdoor vending kiosk for retail business? 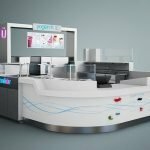 Unique Kiosk is a leading kiosk manufacturer in China. 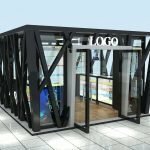 We custom design and build retail kiosk shop for indoor and outdoor . No matter what style of the business you working on. We can satisfy you requirement. 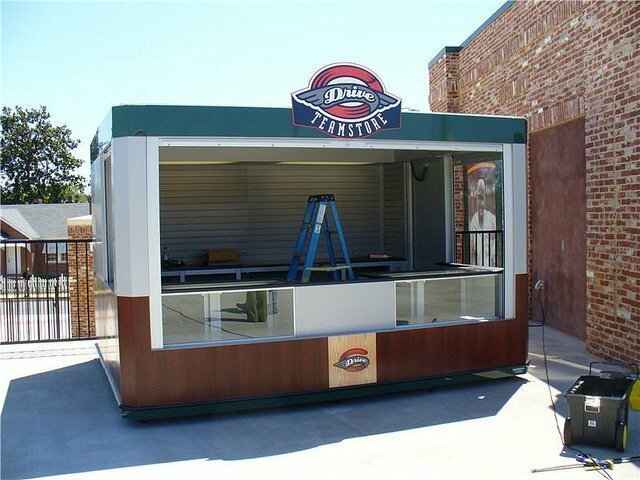 Here blow is a smaller size Outdoor retail kiosk for sale. If you need a customized portable outdoor store with affordable price. Welcome to contact us .